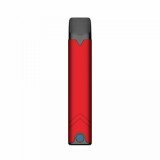 The Hcigar Akso OS Pod Kit is a super portable pod kit with buckle locking system, which comes with 420mAh rechargeable battery and 1.4ml refillable pod. Together with the unique 1.8ohm coil, the Hcigar Akso OS is optimized for Nicotine Salt. 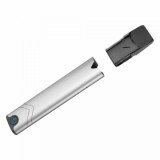 Hcigar Akso OS Pod Kit, a compact and portable vape AIO kit with buckle locking system, is a new upgraded version of Akso series. 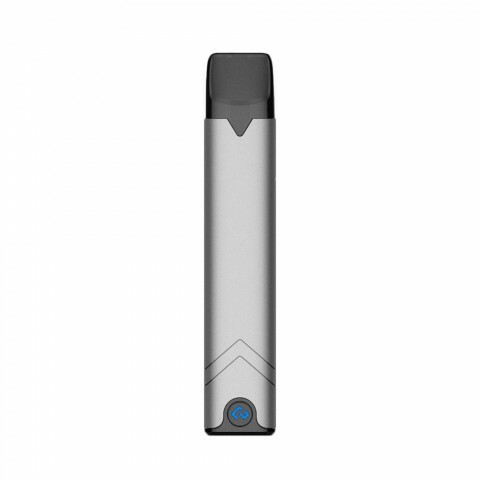 Powered by 420mAh rechargeable battery and innovative XT Chip, the Hcigar Akso OS kit supports 8W output power. Multiple safety protections are also considered in this kit. The LED indicator of Akso OS can let you know clearly the battery life. What’s more, Hcigar Akso OS Pod adopts the premium nichrome wire which can produce authentic flavor rendering from the first to the last inhalation. And the U-shape structure on the top interior of AKSO OS pod is designed to minimize the possibility of inhaling condensate and e-juice. 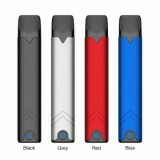 In addition with innovative "n" cotton wicking structure, the Hcigar Akso OS is definitely a great vaping device. • You may have interest Hcigar Akso OS Pod Cartridge.